Free Dental Implant Consultation - Are you a suitable candidate for a dental implant? Dentists of Tasmania offers patients cosmetic dental treatments to replace lost or missing teeth with a dental implant – the proven long-term solution for functionality and appearance. A beautiful smile can boost self-confidence and self-esteem and make a real difference to people’s lives. Replace a single tooth (or many single teeth using one implant per tooth) with a ceramic crown secured to the top of the implant to give the appearance and function of a natural tooth. Make an appointment today with Dr Puckridge for a free dental implant consultation and written treatment plan. All procedures at Dentists of Tasmania are carried out using state-of-the art equipment in modern, friendly facilities which offer the convenience of extended opening hours. Sterilisation and infection control practices at Dentists of Tasmania are subject to the highest quality standards for the health and safety of patients, employees and practitioners. 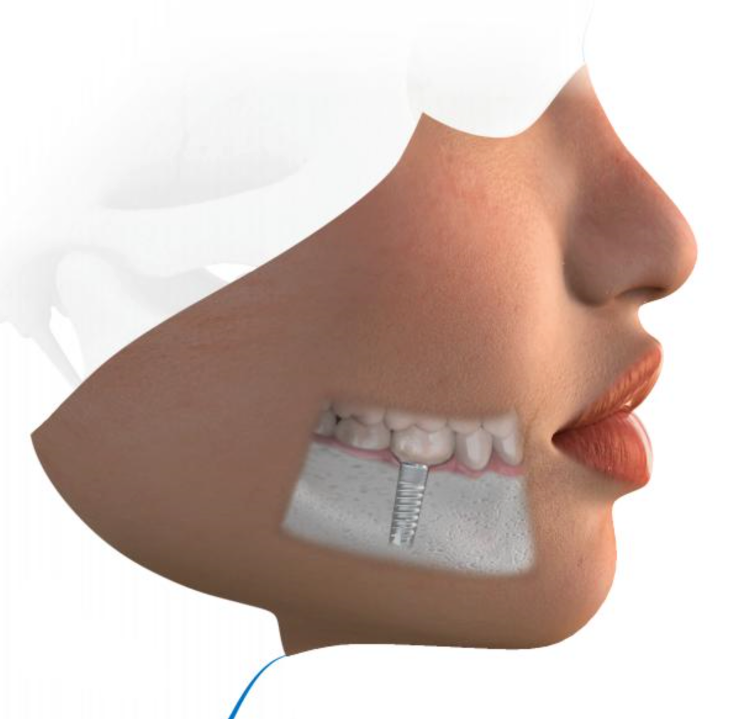 To discuss what is involved and your suitability for a dental implant, call us on 62 65 2009 or email us on reception@dentistsoftas.com.au to book in your free initial consultation. Find out more, by flipping through this online brochure. Dental implants are not suitable for all patients. A thorough examination and consultation is required to ensure suitability.